Special thanks to Sunway Resort Hotel & Spa for extending this food review invitation. Sunway Resort Hotel & Spa is a 5-star property in Sunway City. The majestic building has a touch of Middle Eastern charm in its décor. 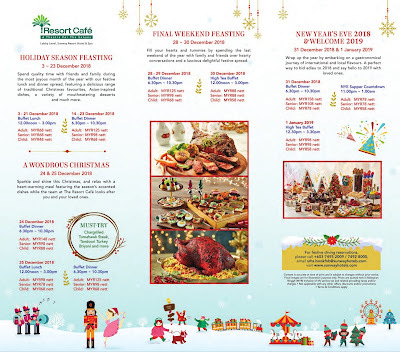 As part of Sunway Group, Sunway Resort operates under the same management as Sunway Hotel Georgetown and Sunway Hotel Seberang Jaya. The Resort Café is the main restaurant inside the hotel. Its dining area is spacious indeed. Egyptian motif on the walls presents a mystical ambience. 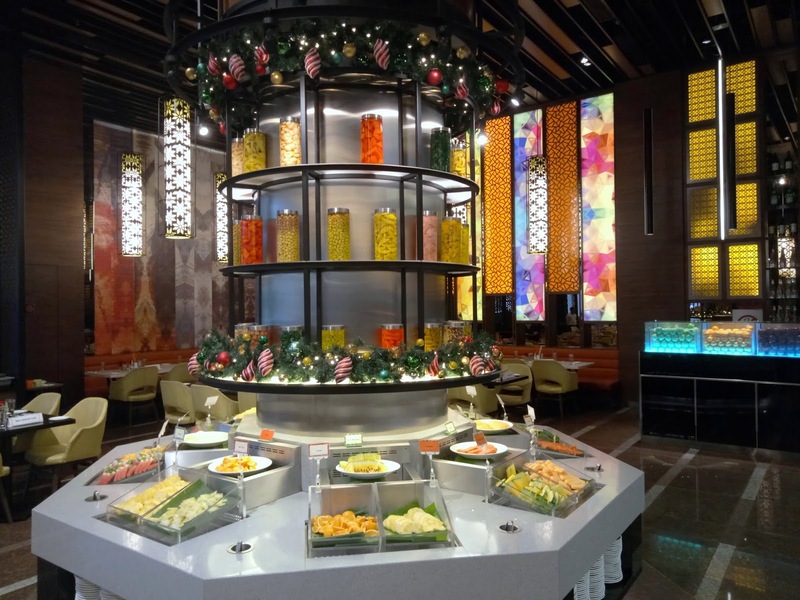 We are visiting the eatery this evening to savor the ongoing Christmas-theme buffet. 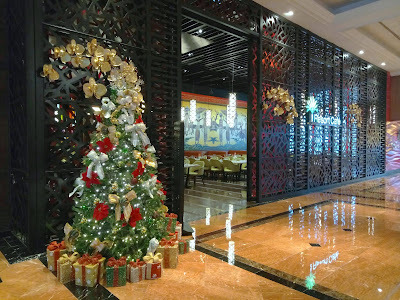 Inspired by nutcracker dolls, the resort's Christmas theme this year is "Let's Get Crackin'". 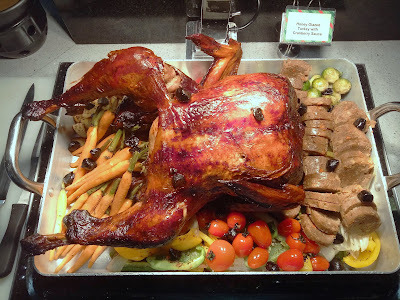 One of the popular Christmas dishes is Honey Glazed Turkey. As per tradition, the turkey is served with giblet gravy and cranberry sauce. On the side are chestnut stuffing and an assortment of grilled vegetables. 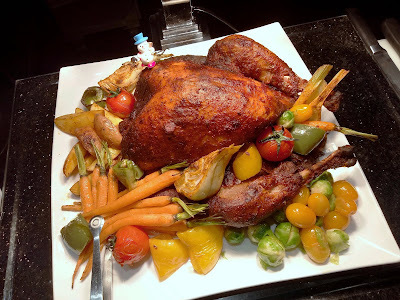 Next, Roasted Briyani Turkey combines the traditional roast turkey with tandoori-style seasoning. This unusual marriage makes the turkey arguably more appealing. The turkey comes with a variety of grilled vegetables. Served alongside the turkey is an attractive platter of briyani rice. 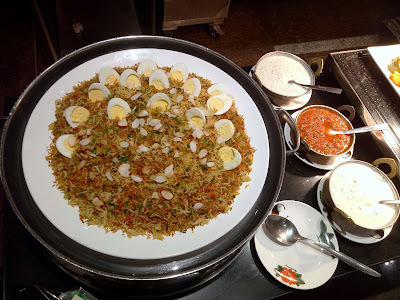 Cooked with spices and ghee, the rice is garnished with hard-boiled eggs and almond flakes. Long-grain basmati rice is used. Basmati rice has a looser texture compared to jasmine rice. 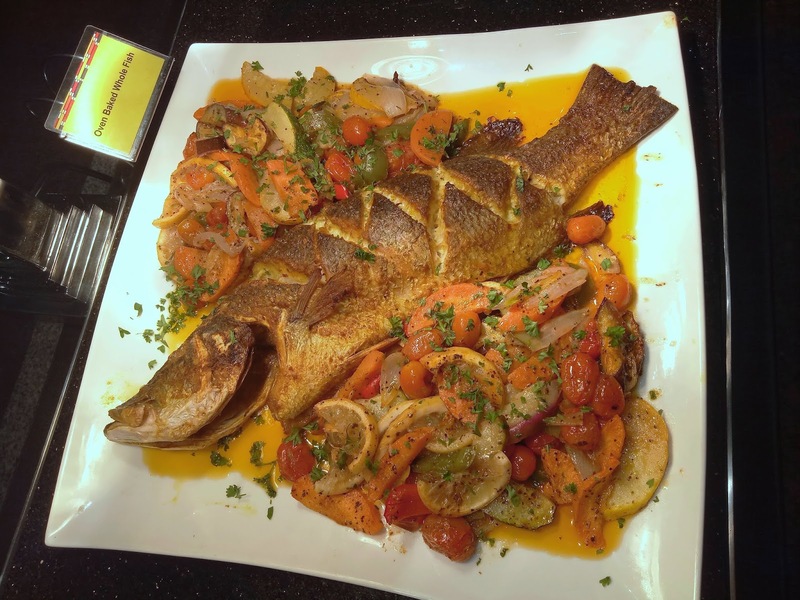 Meanwhile, the Oven Baked Whole Fish is seasoned reasonably well. I also enjoy the fish's firm texture. The fish is dressed with a small amount of sweet-and-savory sauce. The Chinese counter serves steamboat with over 30 ingredients and dipping sauces. 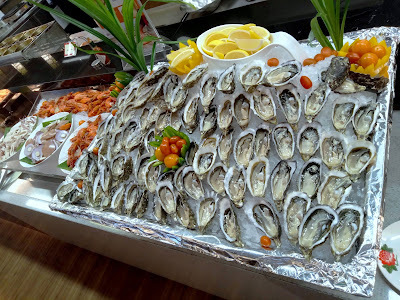 The main highlight here is obviously the large barramundi. 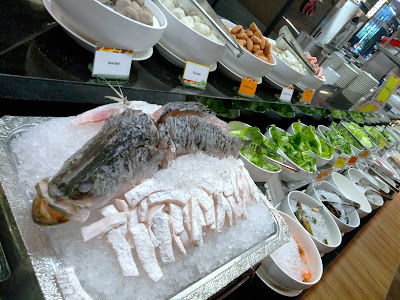 Chilled over ice, the fish is extremely fresh and succulent. 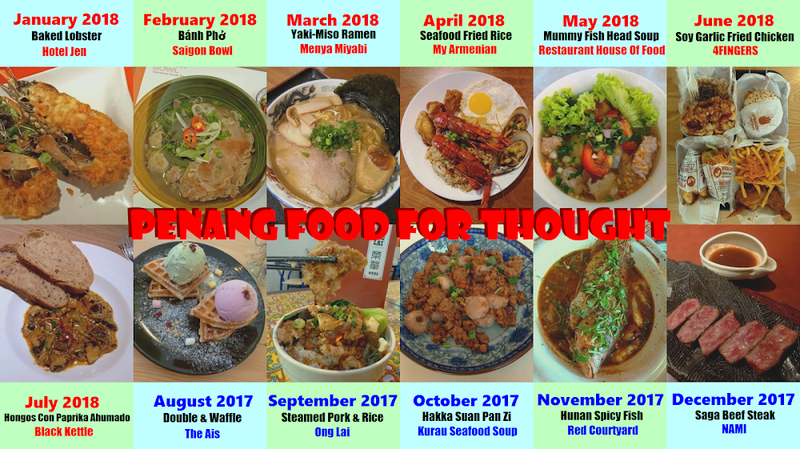 Although several types of soup are available, I personally prefer clear soup as it is the best choice to enjoy the fish's natural flavor. Seafood on ice covers marine delicacies like oysters, scallops, squids and shrimps. 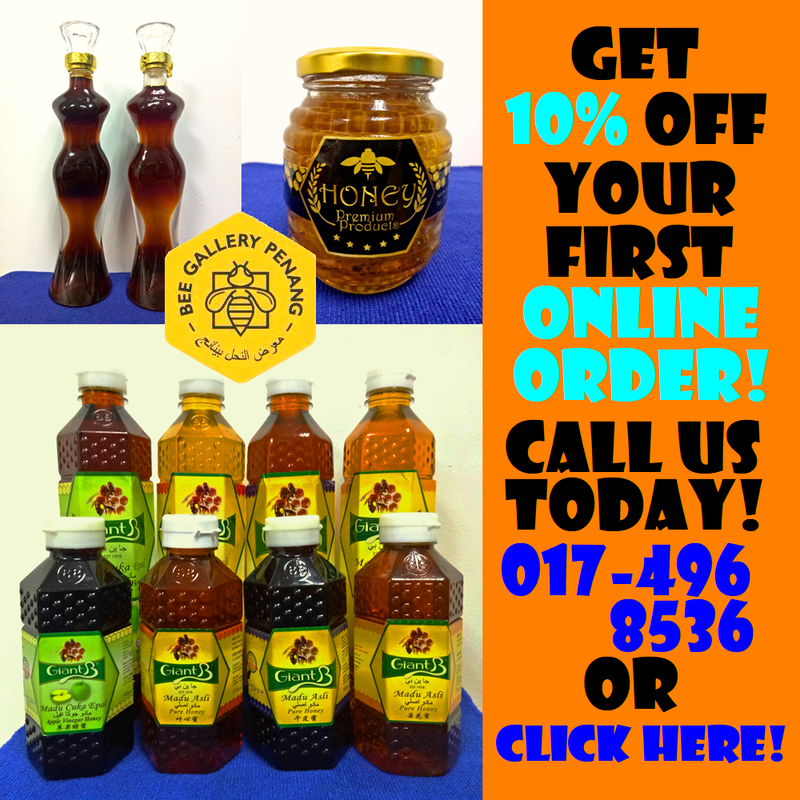 Lemon juice and Tabasco sauce serve as condiments. As for diners who love Japanese food, salmon sashimi is available too. 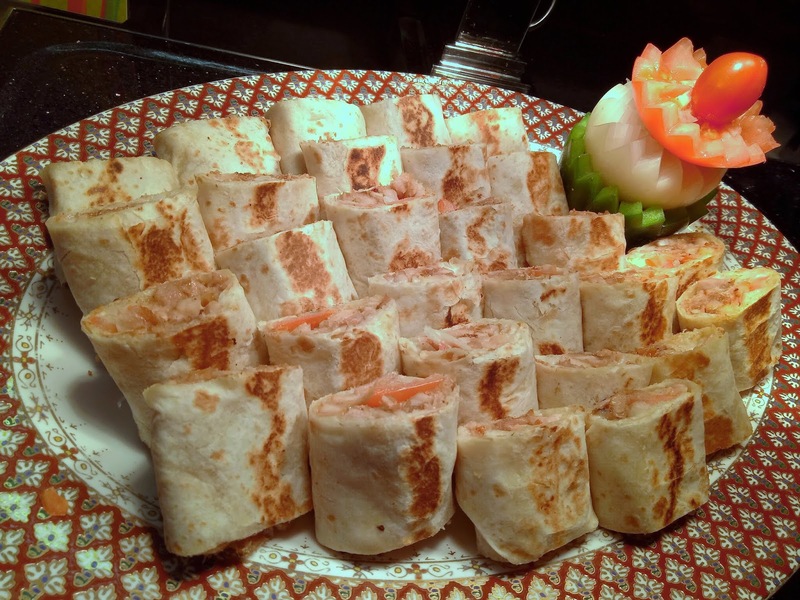 Taking a detour to Middle Eastern fare, Chicken Shawarma is perhaps the most familiar dish of all. Shawarma has been prepared ahead of time instead of being shaved from a vertical spit as some restaurants do. Nevertheless, I find the pita bread and its chicken filling quite appetizing. Quinoa is cereal-like crop from South America. Being a rich source of protein, quinoa is favored by vegetarians and people with gluten-related disorders. 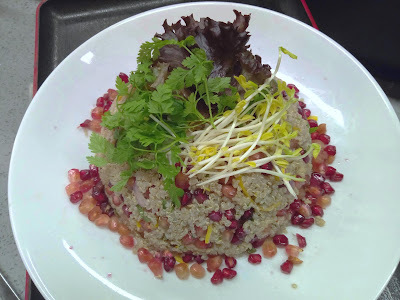 The Pomegranate Quinoa Salad is garnished with parsley, bean sprouts and pomegranate seeds. Moving on to the confectionery section, there are mouthwatering Christmas pastries such as Yule Log, Stollen, Fruitcake and Christmas Pudding. Other notable choices are Mixed Berries Cheesecake, Chocolate Hazelnut Cake and Brownies. Last but not least, the fruits section presents a variety of cut fruits like apples, oranges, pineapples, papaya, watermelon, star fruit and cantaloupe. Sunway Resort's festive buffet runs from 3 December 2018 to 1 January 2019. Both lunch and dinner sessions are available. The number of dishes here is staggering! 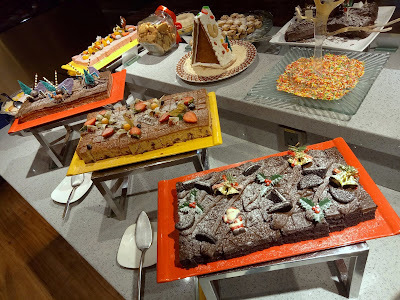 However if I were to nitpick, I feel that the variety of Christmas pastries is somewhat underwhelming. Directions: Sunway Resort Hotel & Spa is located next to Sunway Pyramid. The hotel is accessible from the one-way road on the east of the shopping mall. 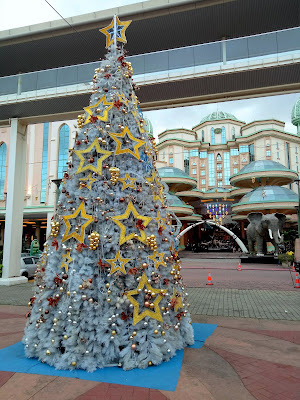 Sunway Resort provides multilevel parking.